Fisher and Paykel offer a HUGE variety of appliances to make your day to day life easier. 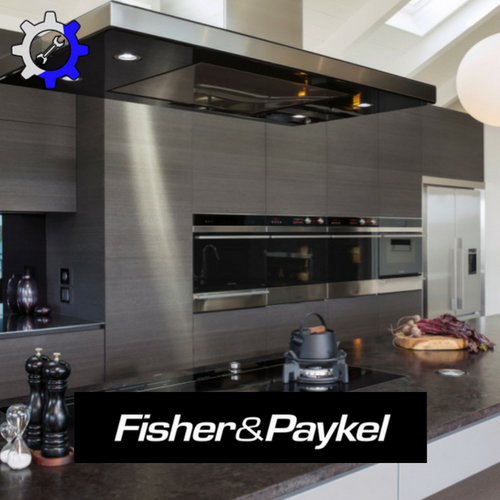 To ensure that convenience and quality of life for you, we at Luxury Appliance Repair have made sure to stay up to date on all Fisher & Paykel products. We also make it a priority to service all of Novi, Northville, Farmington Hills, Plymouth and all of the surrounding areas. From washer and dryer repairs, to servicing dishwashers, Fisher & Paykel's high quality products, should come with nothing short of high quality product repair, and that is exactly what we guarantee. 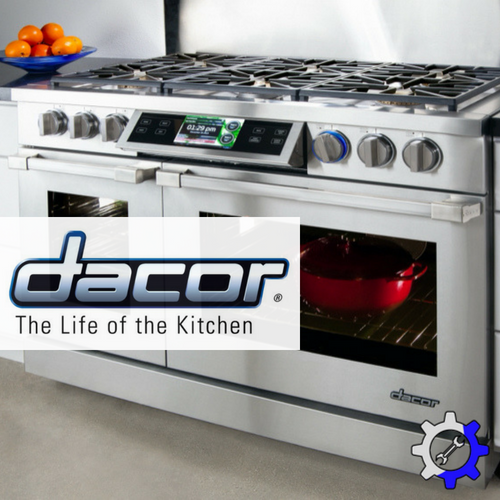 Built-in ovens and cook-tops manufactured at this caliber, require service to it's mechanics at the same level of expertise. 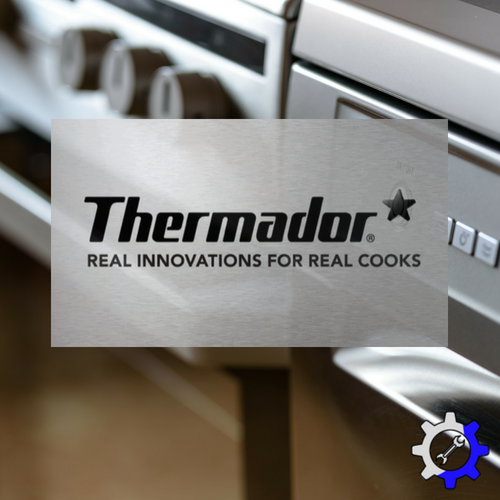 Customized ventilation systems need the same amount of experience as any other appliance. when working on them as well. 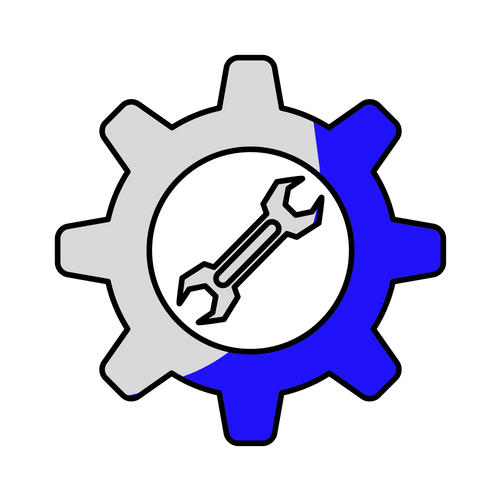 Small spinning parts can wear and break overtime which has the potential to cause other parts in that area of the machine to fail as well. Preventive maintenance can most definitely increase the lifespan of these parts. It is very important to keep good preventive maintenance practices, but wear and tear is inevitable. Fridge doors are constantly opened and closed. Burner knobs are always turned on and off. Drawers accidentally slammed, potentially jarring internal parts loose. All of which are possibilities of what can happen over years of use. Just because these minor breaks happen, doesn't mean that all is lost. 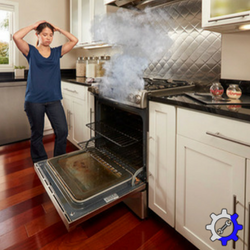 Luckily there is a knowledgeable, professional team working for Luxury Appliance Repair ready to tackle any service needed for Fisher and Paykel products. Often, one of the most challenging problems customers of F and P face is finding a service technician from Fisher and Paykel to come out to your house. They usually are few and far between, and charge a TON of money just to diagnose your problem! 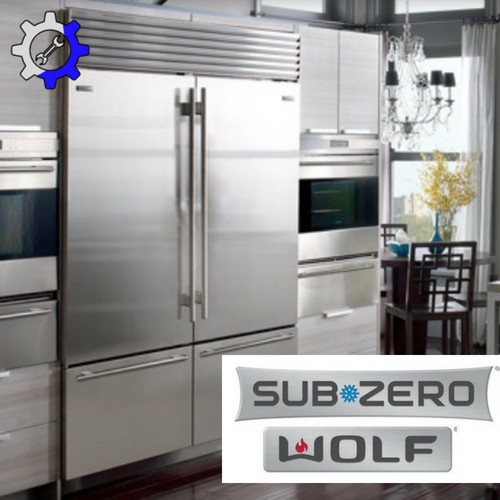 This is where Luxury Appliance Repair comes in. We are certified and experienced in all of the F and P product lines. Fisher and Paykel also offer many different refrigeration options, including Integrated Refrigeration, Counter-depth Refrigerators and French door Refrigerators. On top of these products, Fisher and Paykel also offer a patented Cool DrawerTM! This amazing cooling system can go from fridge to freezer in the touch of a button! With all these complex refrigeration systems, you need a service and maintenance team that stays current with the products. Outside of the kitchen, Fisher and Paykel also makes front end and top end loading washing machines, as well as dryers. Far from the ordinary quality of laundering, machines like these need to be running smoothly to perform the desired task. Washer parts wear out overtime and may even need to be replaced some day. If your clothes ever have a less than perfect smell, or the quality of wash is dwindling, it may be time for some preventive maintenance, to keep those parts from breaking completely. 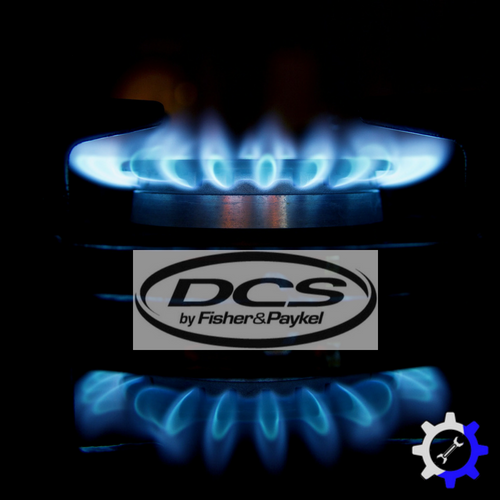 We work directly with the Fisher and Paykel service center to ensure that we are equipped with the most up to date parts and knowledge available. 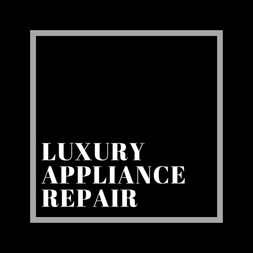 If fixing it yourself is more your style, you can always call Luxury Appliance Repair anytime to help navigate you over any roadblocks that may incur throughout the repair process. We are conveniently located in Novi, Northville, Farmington Hills, Plymouth and many more surrounding areas. 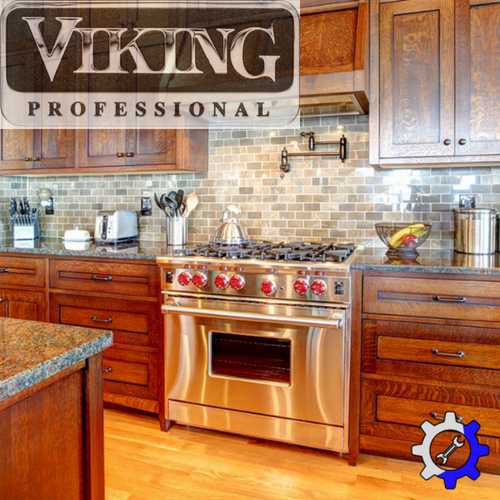 For any and all Fisher & Paykel services, call your Luxury Appliance Repair professionals to get the job done right!